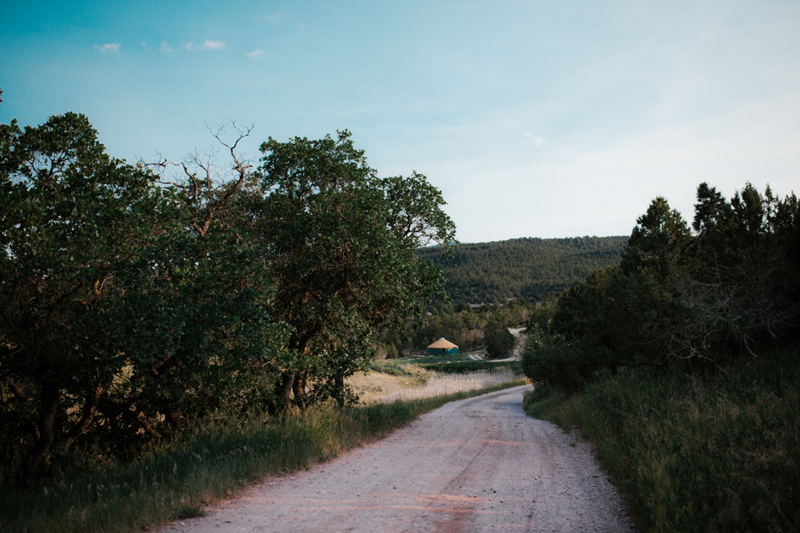 Ranch glamping at its finest, stay in our Yurt for an original glamping experience. Restrooms, electricity, and wifi are available..
HAVE YOU EVER EXPERIENCED "GLAMPING"? COME STAY IN OUR YURT FOR A GLAMOROUS CAMPING EXPERIENCE ON THE FARM. WE LOOK FORWARD TO HAVING YOU IN THE FUTURE AS OUR GUEST TO ENJOY A WONDERFUL MEMORABLE EXPERIENCE. A private yurt to enjoy the beauty and natural environment on our family ranch. Away from the crowds, under the stars, yet minutes to Carbondale. Need a weekend getaway? Girls Trip? Family Vacation? Honeymoon? The yurt is backed up to hiking trails through the woods into public land. We are also a horse ranch and have pens and stalls for visiting horses. Bring your horse for a fabulous vacation. We are all about experiences! Perfect for a girls weekend, families, birthday, honeymoons, romantic getaways. Enjoy privacy and if you would like to learn more about the ranch we offer farm tours, Alpaca Yoga, fiber felting classes, horse back riding lessons, and fresh pork, eggs, and apparel you can purchase at the farm store. Come experience Colorado! Come enjoy the beauty and nature of the world around us on our ranch. Unplug and enjoy true connection with the world around you and your loved ones under the stars. The yurt is the perfect fit for a family vacation with plenty of room, family dining area, large deck, located near the ponds. Feel away from it all yet minutes to Carbondale. We look forward to hosting you. Hope to see you soon – Cedar Ridge Ranch Family.